Well, some young people do. If you’re a shy schoolboy like this one, indifferent to geopolitical machinations that you can neither understand nor influence, you prefer to immerse yourself in music. Which, in those days, arrived on 12-inch pieces of vinyl with lustrous artist-designed packaging. The physicality of the vinyl experience is impossible to replicate now. (CDs half-destroyed it; with downloads there’s nothing left to hold.) New records were reluctant to come out of their sleeves. That bashfulness was part of the appeal. You had to coax them out gingerly, being careful not to put sweaty fingers on the playing surface, lest the smudge attract dust. You watched the playing arm track across the vinyl from play-in to play-out grooves, taking you on a twenty-minute musical adventure. Then, unless severely disappointed – or you had homework to finish – you flipped the disc and went through the whole experience a second time. Stumbling into adolescence at the tail end of the 1960s as I did, there was the feeling of having arrived at a party just as it was breaking up. More empty bottles than full ones. People who had arrived singly were leaving in pairs. Sure, the hair was still long and the skirts were still short (well, on the average high street, anyway) but the revolutionary zeal of the youthquake was beginning to ossify. The ghastly spectre of the 1970s was knocking at the door: the ‘three-day week’, the endless industrial strife and (worst of all horrors) the Bay City Rollers. At school, circa 1970, someone formed a ‘Progressive Music Society’. Not very ‘progressive’ by historical standards – I recall a lot of headbanging in the lunch hour to Black Sabbath and Deep Purple, which was hardly my thing – but occasionally some boy with taste would bring in an Island album. That’s how friendships form. Because, you see, Island Records, greatest of the independents of the era, was ‘my’ label. To see its distinctive pink record label with the white letter ‘i’ revolving on the turntable was a guarantee of quality as certain as any appellation on a wine bottle. In fact, such a guarantee that, should your pocket money stretch, you could almost buy a record unheard, confident that if the taste-masters thought it was worth recording then it was very likely worth hearing. Nowadays, accessing music is like turning on a tap. Back then it was more like drawing from a well; you had to make the effort, schlepp up the hill with your bucket. And albums were expensive. So we relied on ‘samplers’, which offered all the best acts on a label anthologised at half the price of an album by any one of them. Today, samplers are routinely given away free with music mags. In the late ’60s it was a ground-breaking idea, pioneered by CBS as a means of reaching their intended audience at a time when ‘Auntie’ Beeb controlled the radio waves and airplay for rock music was limited. And no one did samplers better than Island. 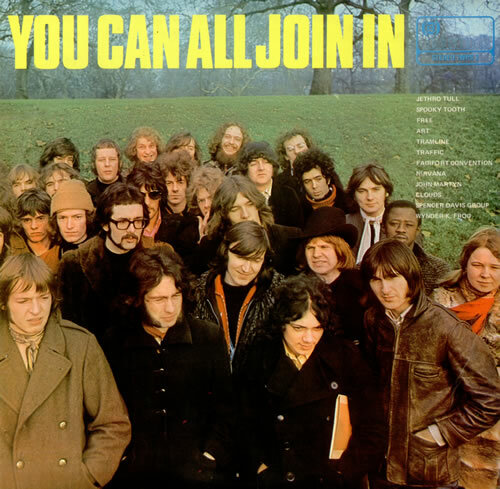 Beginning in 1969 with You Can All Join In and Nice Enough To Eat, the company extended the successful format to a double-album in 1970 with Bumpers. You Can All Join In has a legendary cover. A photo by Hipgnosis shows a bunch of cool dudes, a selection of the musicians featured on the album, huddled in Hyde Park on a chilly morning. The message to the listener is clear: come on in; complete the circle; we are you and you are us. 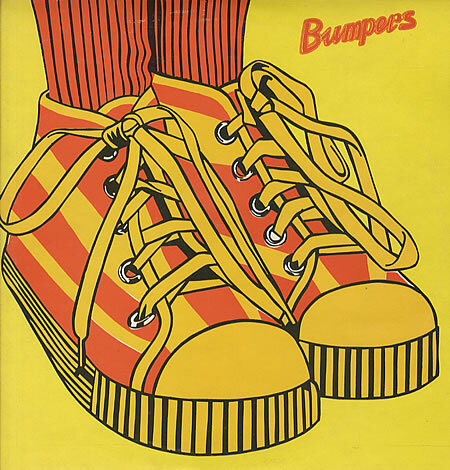 The artwork of Bumpers was less distinguished – a giant pair of training shoes against a lurid yellow background – but the message was the same. 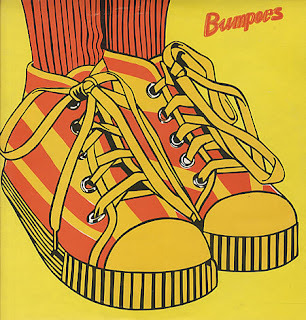 Retailing at 29 shillings and 11 pence (£1.49 in modern parlance), with a running-time of around 80 minutes, Bumpers was my full-body baptism into the Island cult. 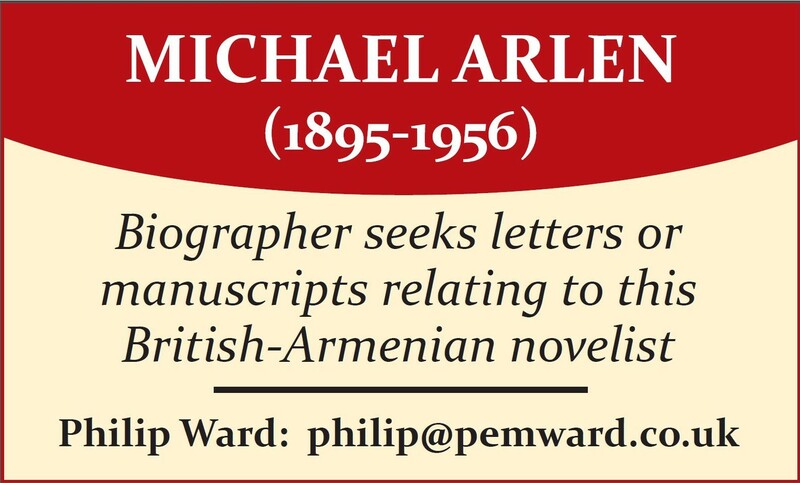 It took me from the jazz-rock of If to the folk-rock of Fotheringay and Renaissance. 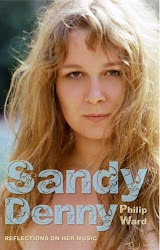 It introduced me to broody singer-songwriters like Cat Stevens and Nick Drake. It enshrined one of my all-time favourite guitar riffs (Mott The Hoople, ‘Thunderback Ram’). Three of the most forward-thinking bands of the era, Traffic, Jethro Tull and King Crimson, each fielded strong tracks. Even Island’s Caribbean origins were not overlooked, with a dash of reggae from Jimmy Cliff. OK, so Bronco and Blodwyn Pig will never merit a place among the immortals, but what astonishes me forty years on is how much of this music still stands up. It entered my body in 1970. It will never go away. I agree 100%. 'Nice enough to eat' was a landmark record, 'Bumpers' less so, although there are a few rarities on it (tracks which weren't released on albums). At one stage, about 90% of the records that I owned were on the Island label, but that's mainly because I liked (loved) Fairport, RT and Sandy.